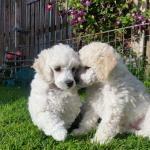 Offaly Poodle in Offaly Sold ! 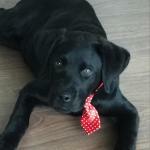 Carlow Labrador in Carlow Sold ! 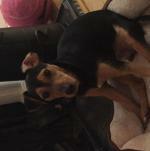 Kildare Labrador in Kildare Sold ! Clare Labrador in Clare Sold ! 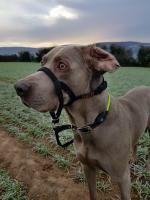 Tipperary Weimaraner in Tipperary Sold !